Let it rest in peace, dude... it fought long and hard. 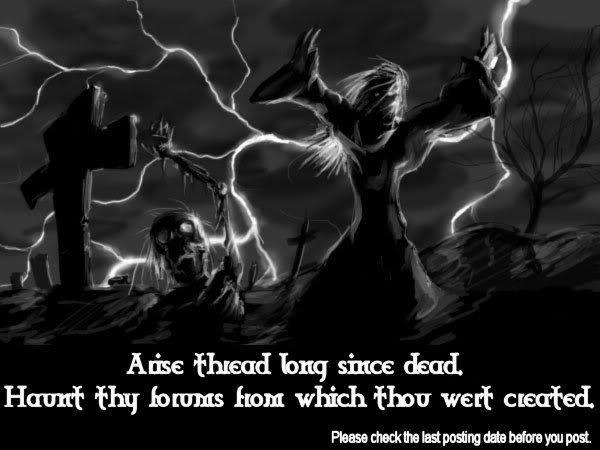 Moderator Input: Although the subject is valid and interesting, I do believe that this thread has had its run in terms of age. Thus, I am closing this thread.